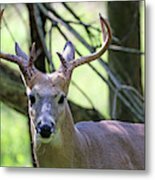 "White Tailed Buck Portrait I" by Debbie Oppermann. 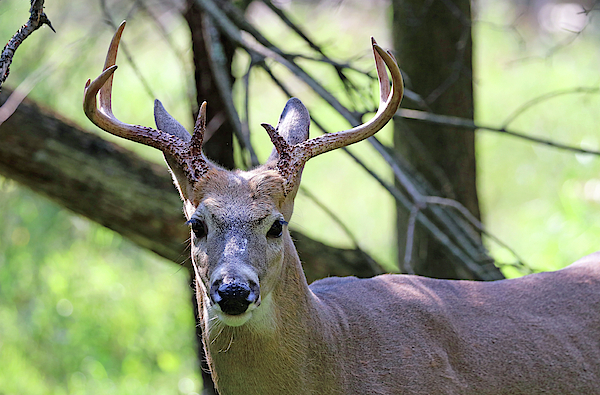 This male White Tailed Deer was feeding on the vegetation at Preservation Park in Guelph Ontario Canada and posed just long enough for me to capture the portrait. 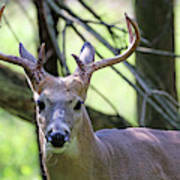 Whitetail Deer antlers begin growing in early spring and are fully grown by late summer. The antlers are covered in velvet while growing and when full grown they are hard and the velvet falls off. The White Tailed Deer, a herbivore, hold a strong social, ecological and economic importance in Ontario. 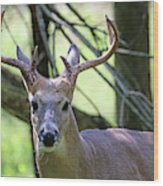 They are an integral part of Ontario's biodiversity and generate millions of dollars in economic activity through hunting, viewing and tourism each year. They are the most common and widely distributed mammal in North America.